Columbia, SC. 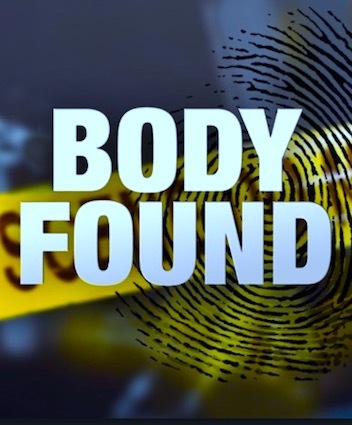 (THECOUNT) – An investigation is underway after a woman’s body was found by residents in North Columbia Tuesday afternoon. Columbia police say the victim, identified as 52-year-old Brenda Victoria Jackson, was found in a wooded area behind Rehoboth Restoration Church on Koon Road on August 7. TRENDING: Former MI Abundant Life Church Pastor Dale Cross Found Dead In Byron Center "Suspicious Death"
Anyone with information should contact police at 911.